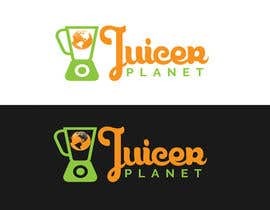 I have three websites that I want to use the same logo but swap out the icon. 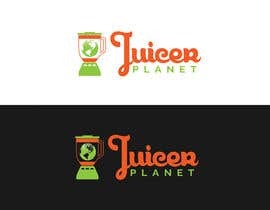 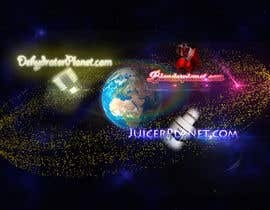 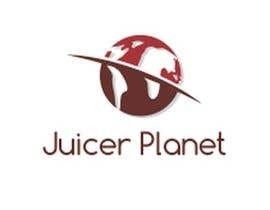 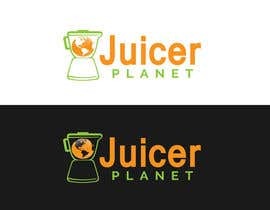 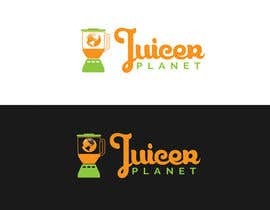 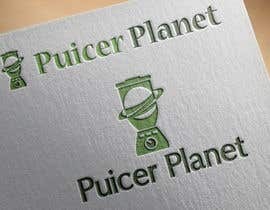 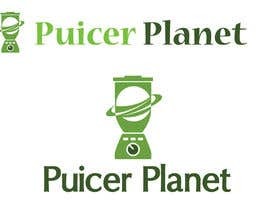 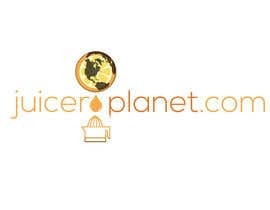 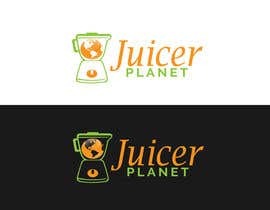 They are juicer [login to view URL], blender [login to view URL], and dehydrator planet.com. 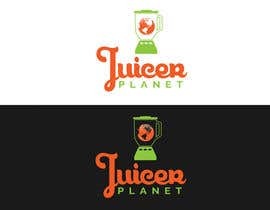 I want the logo to have 3 parts. 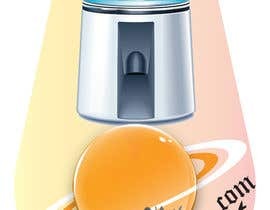 So its really 3 logos. 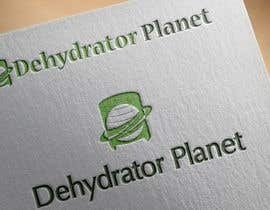 And it doesnt have to have the site name, it can just be 3 logos of a planet, with the corresponding icon. 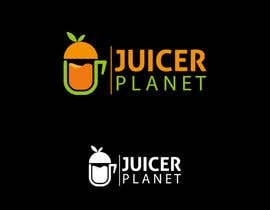 It cant be an icon that represents a brand. 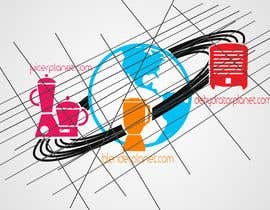 You can submit 1 version instead of doing 3 icons. 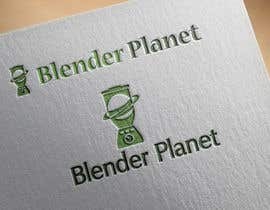 Ill pick you for the other 2.